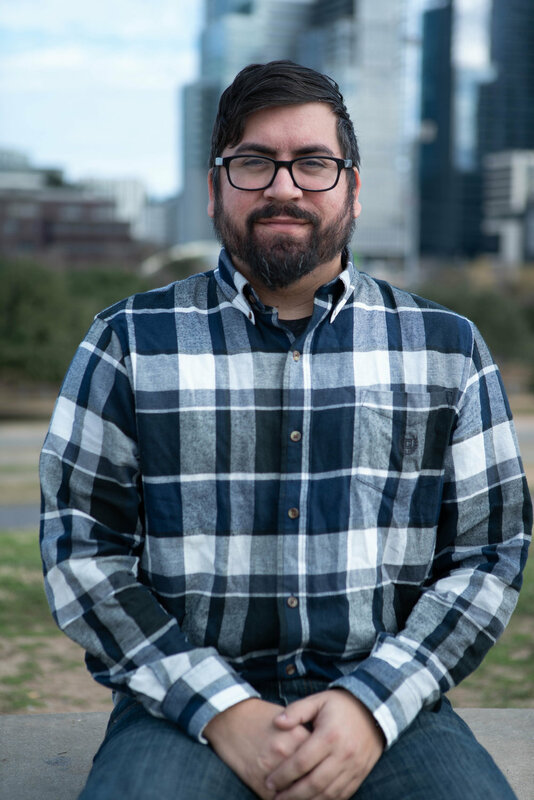 Aaron is a graduate of the UT Southwestern Medical Center Orthotics and Prosthetics program and completed his physical therapy degree from Texas State University. Aaron has been working in the prosthetic field with amputees for the past 20 years and really loves what he does. Over the years he has developed a focus and passion for working with adaptive athletes in many different sports arenas including running, golf, tennis, cycling, mountain biking and shooting. He really enjoys helping individuals reach their goals after amputation no matter what the endeavor is. Aaron enjoys spending time with his family especially doing outdoor activities including camping, Stand Up Paddle Boarding and mountain biking..
Shelly manages the financial aspects of Blue Sky along with assisting insurance contracting and negotiations. Shelly has worked in the orthotics and prosthetics industry on the medical billing and accounting side for the past 15 years. She enjoys spending time with Aaron and their 3 kids and 2 dogs hiking, camping and hanging out especially in the Colorado mountains. She is also a competitive tennis player and has enjoyed being a part of the adaptive amputee tennis clinics held in Austin over the past 10 years. Jake is a prosthetist orthotist who works in the Bryan/College Station and Austin office. Jake earned his bachelor’s degree in kinesiology from the University of Montevallo in Alabama while competing on the track and cross country team. He graduated from Alabama State University with a masters in Orthotics and Prosthetics in 2015. Jake was born in Germany and grew up all over the world being in a military family. Jake enjoys running road races, training and working out, hanging out at Barton springs and watching college football with friends! Chad is our lead lab technician along with an amputee peer visitor. (See Amputee Life Stories Add Link to his story) In 2008, Chad had a work related tractor accident resulting in a traumatic below knee amputation. Soon after, he began working in the prosthetic field and hasn’t looked back. He truly enjoys helping/assisting patients through the rough parts of the pre and post amputation stages of their life. He has a true passion for building/designing upper and lower extremity prosthetics using the most advanced and lightest components available in the industry. When not working he enjoys playing golf and hanging out with his friends and his beloved German Shorthaired pointer named Nala. Jamie is one of our amputee peer visitors at Blue Sky and truly enjoys encouraging other amputees to live their life to the fullest. 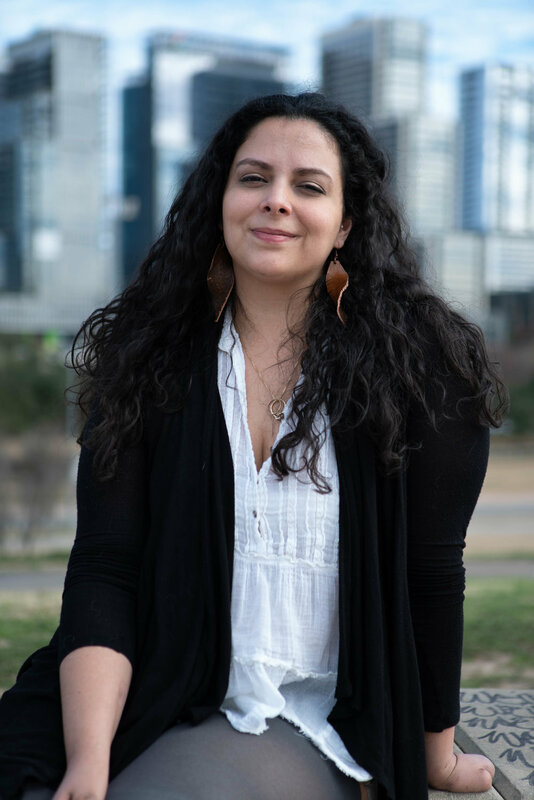 (add link for Jamie’s bio/video) Jamie graduated from the University of Texas at Austin with the degree of Human Development and Family Sciences with a focus on Family Relations. She has lived in Austin most of her life and recently got married in Wimberley, TX. Her hobbies include enjoying concerts, traveling, seeing her friends in town, and of course, she loves spending time with her dog named Billie Jean. Kim is the patient care coordinator for the Temple and Austin offices and oversees billing and claims for all the offices. Kim has a Bachelor of Science degree in Sociology from Texas A&M University – Commerce. She truly enjoys talking to and helping patients as they begin their prosthetic and orthotic fitting process. She especially enjoys spending time with her husband Andy and their 2 children Hannah and Luke along with their dogs – Charley and Ranger. Kevin works in the Austin and Temple clinics seeing a daily case load of patients with upper and lower limb deficiencies along with orthotic patients. Kevin traveled all over the world growing up in a military family. He attended the University of Texas at Austin graduating in 1999 with a degree in Kinesiology and a Biology Minor. 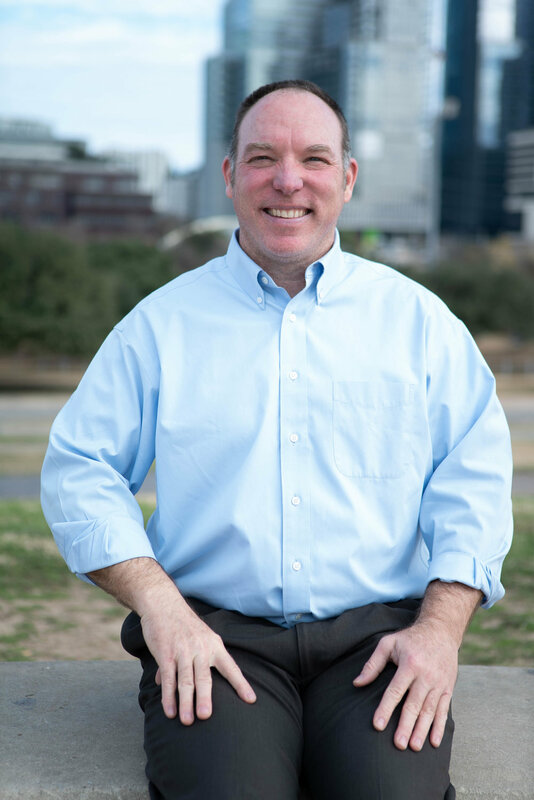 He completed his Orthotic and Prosthetic degree from UT Southwestern Medical Center in Dallas graduating in 2002. Kevin and his wife Kristin have 2 kids that keeps him busy at sporting events. Kevin is a competitive runner and cyclist and is frequently seen at many of the local races which he usually wins! He also is an avid salt water fisherman and collects pennies in his free time to save up for his house on the coast! Lyn is the patient care coordinator for the Bryan/College Station clinic. Her job duties include appointment scheduling, insurance verification, and insurance billing and she especially likes helping patients navigate the insurance side of prosthetics and is an advocate for all of the patients at Blue Sky!. She entered the world of Medical billing in 2008 and has been working with Blue Sky since 2015. She enjoys hanging out with her husband and their 2 children Drelan and Lailah. Lyn enjoys reading in her limited spare time!